When installed in an earthed metal enclosure, cables are suitable for voltages up to 1000V a.c. or up to 750V to earthed.c. 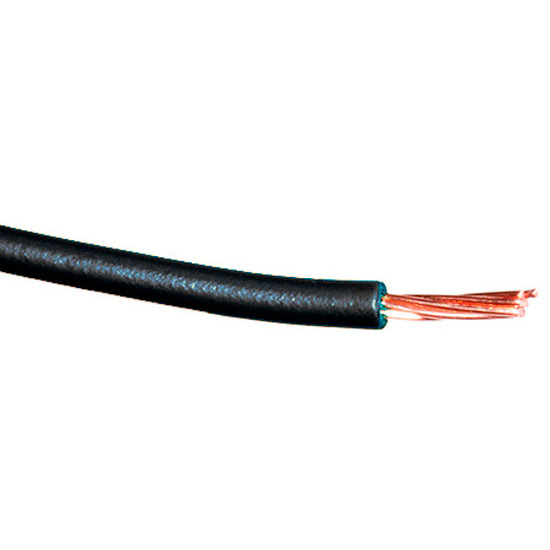 APPLICATION: Industrial wiring, these cables are intended for installing into trunking and conduit. They may also be used inside fixed, protected installation such as light fitting, appliances, switchgear and control gear. CONSTRUCTION: Single core cable. 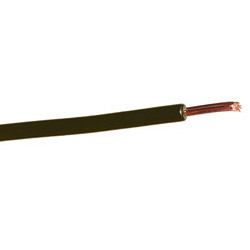 Solid or stranded plain copper conductor, PVC insulated only. INSULATION COLOURS: Black, Brown, YellowÕ, Blue, Red, Green/Yellow, Grey, Orange, Pink, Turquoise and Violet. White is also available.